Jamie Clement has played a lot of Sonic the Hedgehog games. “I’ve played at least a hundred,” the 30-year-old YouTuber known as The Great Clement told me over Skype on a wintry Friday morning. I was flabbergasted. Even as an incorrigible lover of the chili dog-scarfing Erinaceinae with attitude, I can only name maybe 30 of his titles. But then, I haven’t been on a mission to play through every Sonic the Hedgehog game for most of the past decade; Clement has. Clement’s journey began years ago when, as a recent high school graduate between jobs living in Northern Ontario, he was looking for something to occupy his time. He’d been playing games his whole life — but without much of an income, buying new ones was out of the question. Spending his days browsing YouTube, Clement stumbled across the “Let’s Play” (LP) concept, where someone plays an entire video game for others’ amusement, and was captivated. He decided to make one of his own. Although he didn’t actually start with a Sonic title. 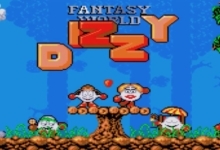 He moved on to other titles like Legend of the Mystical Ninja and Home Alone before jumping into the Mega Man series, spurred on by then-new Mega Man 9. 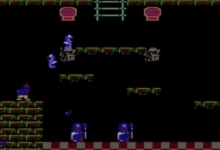 But technical limitations prevented him from recording the later Mega Man titles. Unable to afford a video capture card, Clement recorded game footage using emulators on a laptop. It just wasn’t powerful enough to emulate newer consoles. 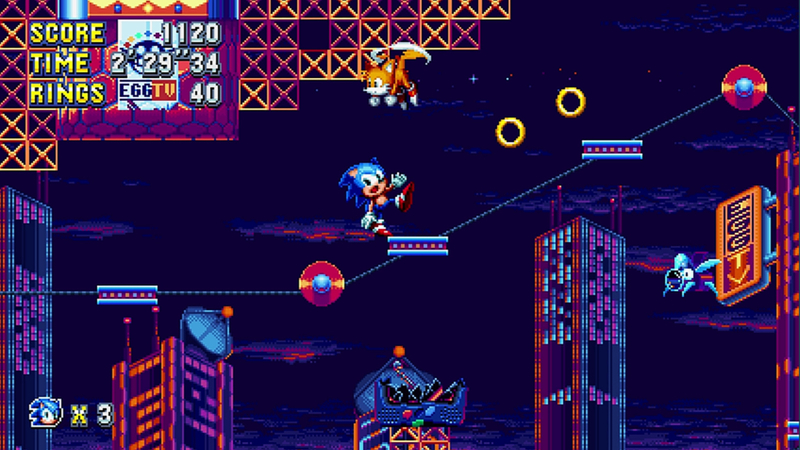 And so he decided to take on a childhood favorite: Sonic the Hedgehog. 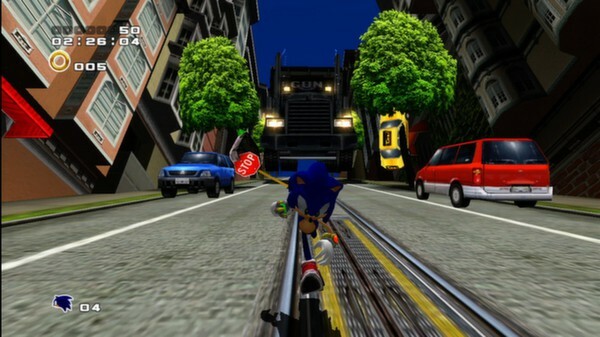 When Clement began LPing Sonic games in 2010, the series was just beginning to emerge from what fans call the “Dark Age.” This period is typically considered to begin with the release of Shadow the Hedgehog in 2005 — a game in which Sonic’s rival says cusses and shoots people with realistic firearms — and continued until the end of the decade. 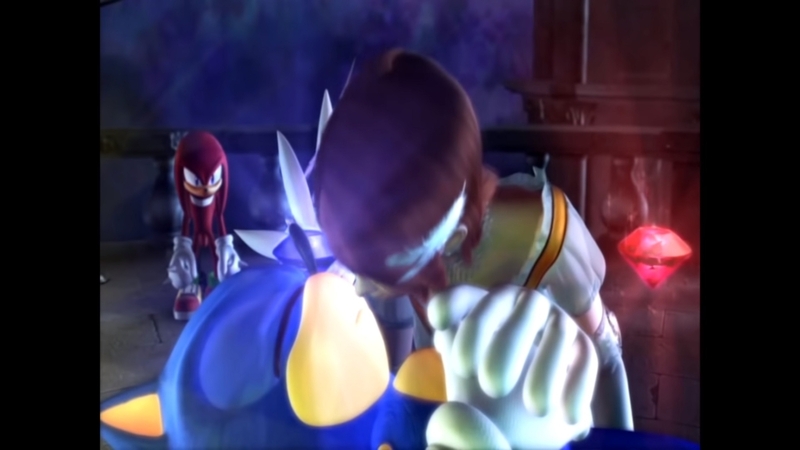 During this time, critics and audiences alike mostly considered Sonic a dead franchise. It never quite made that transition into three dimensions and had been stumbling ever since. “When you think of Sonic the Hedgehog, you think of Super Mario,” Clement noted. “And Mario is the A-list Nintendo franchise. It’s always Game of the Year material. 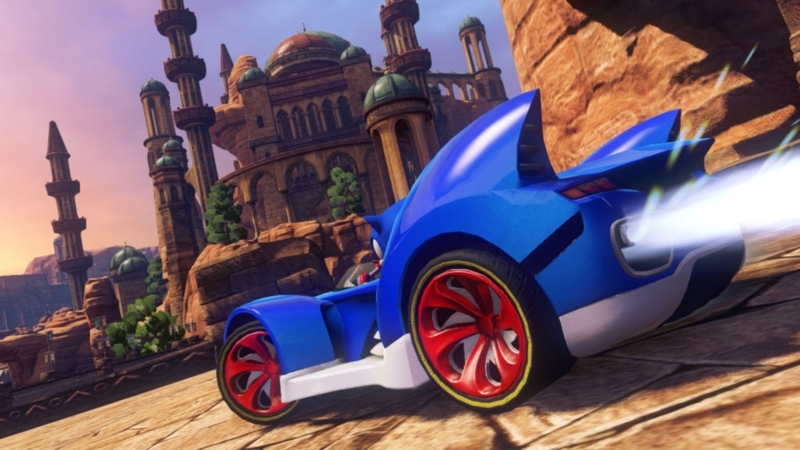 Whereas Sonic had things like Sonic ’06,” he said, referencing the boldly-titled Sonic the Hedgehog released in 2006. Plagued with glitches and terrible load times, Sonic ’06 was so bad that some at the time thought it might finally kill the franchise. Just how bad was it? But things started to change with the release of Sonic Colors for the Wii in 2010. 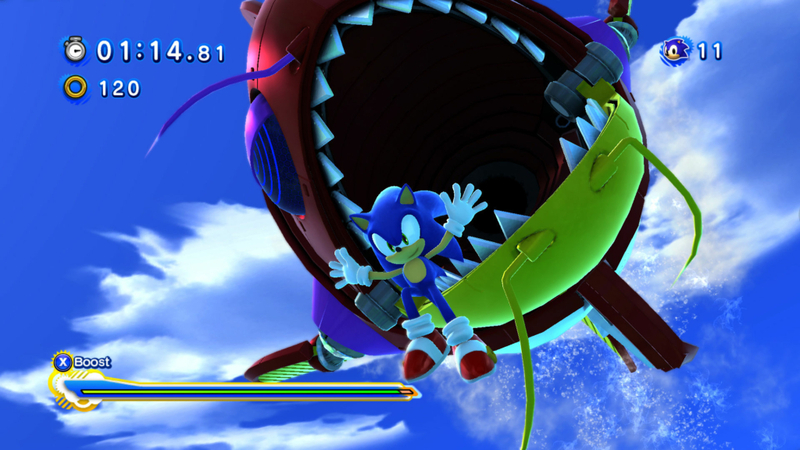 And when Sega followed up with Sonic Generations, the series reclaimed some of its former glory. 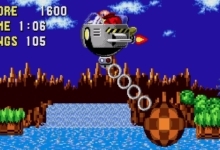 Nevertheless, Sonic‘s uneven fortunes led to critical reevaluations of his past games — even the well-regarded ones. Maybe, some fans and critics reasoned, it wasn’t just the Dark Age that was bad. Maybe Sonic was never actually good in the first place. Clement’s passion for Sonic is infectious. 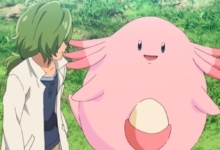 He brings an attitude to his work that is far afield from the stereotypical YouTube gaming personality. He doesn’t shout or scream or make pandering, meme-y jokes. Instead, he just tells you what he knows about a game and what he likes about it. Even when playing the most reviled of Sonic titles, he finds things to praise. In doing so, he makes them more compelling to the audience than if they themselves played the games. Maybe this is the necessary approach when you commit to playing through a series like Sonic the Hedgehog. You’d have to suffer through some pretty rough entries. Clement’s series of videos on Sonic ’06, for instance, is punctuated by increasingly desperate declarations of “I hate this game.” But the method has also exposed him to titles other fans might have dismissed. That kind of novelty is one of Clement’s favorite things about Sonic the Hedgehog. It’s mine, too; nobody can quite decide what Sonic is or even should be. 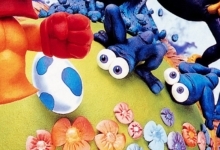 Super Mario games tend to stick to the same basic mechanics, adding something new on top of each installment: FLUDD in Mario Sunshine, Cappy in Odyssey, and so on. But Sonic games are all over the road. Sonic has turned into a werewolf. He’s raced on foot, driven cars, and ridden hoverboards. He’s been a pinball. He fought ancient water gods. He’s been in a BioWare game. Technically, that puts him on at least the same level as Star Wars. Clement isn’t wrong about the Sonic fandom’s demanding nature. 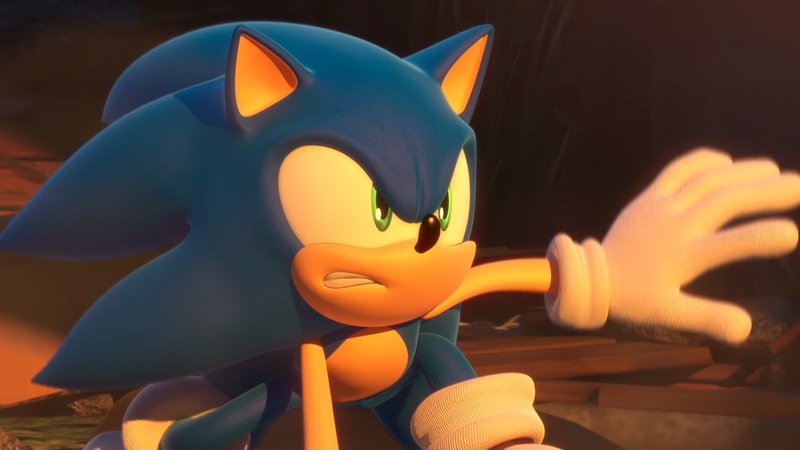 He closed out 2018 by finishing the Sonic Boom games: a trio of titles that launched alongside a new cartoon series. 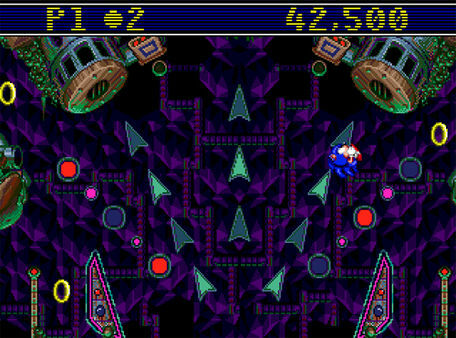 They marked a highly controversial attempt by Sega to create a new Sonic universe. It’s been a long, long time since Clement was just a kid in the mid-90s. And it’s been nearly half as long since he started down his blue and winding road. 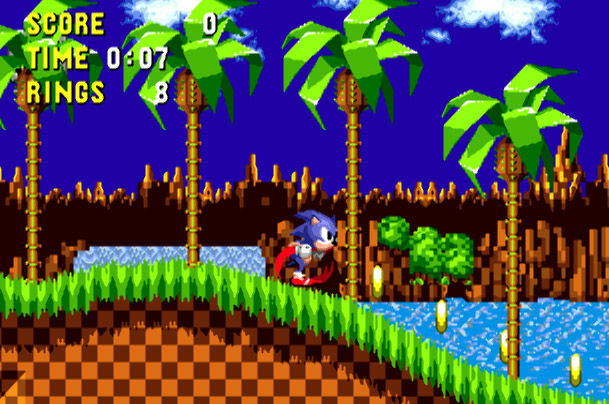 When he LP’d the original Sonic the Hedgehog, he was 22 years old. It’s only now, nearly a decade later, that the end is finally in sight… For the time being. A lot has changed on YouTube since he started, but Clement doesn’t feel the need to change his formula. Since YouTube isn’t his full-time job, but rather a hobby, he’s free to ignore the demands of the ravenous platform. He doesn’t stream and he doesn’t try to stay on trend. The video quality has improved and he’s grown as a person, but the format’s stayed the same throughout the better part of a decade. He’s closing in, though. As of this writing, his list is down to LEGO Dimensions‘s Sonic the Hedgehog level pack, Sonic Mania (a newer and well-liked game), Sonic Forces, Super Smash Brothers Ultimate (which features Sonic as a playable character), and the as-yet unreleased Team Sonic Racing. He’ll likely finish his journey by 2020. And when he crosses that finish line in Sonic’s red and white sneakers, those of us who watched for years will be right there with him.